Teach your kids to think before you post online in the digital age with these tips from Google’s Be Internet Awesome program. This post is sponsored in partnership with Google and the Forward Influencer Network. Internet safety for kids – Think before you post! Do your kids use the internet? Well, unless they’re under the age of 2, I am sure that they do in some type of way. 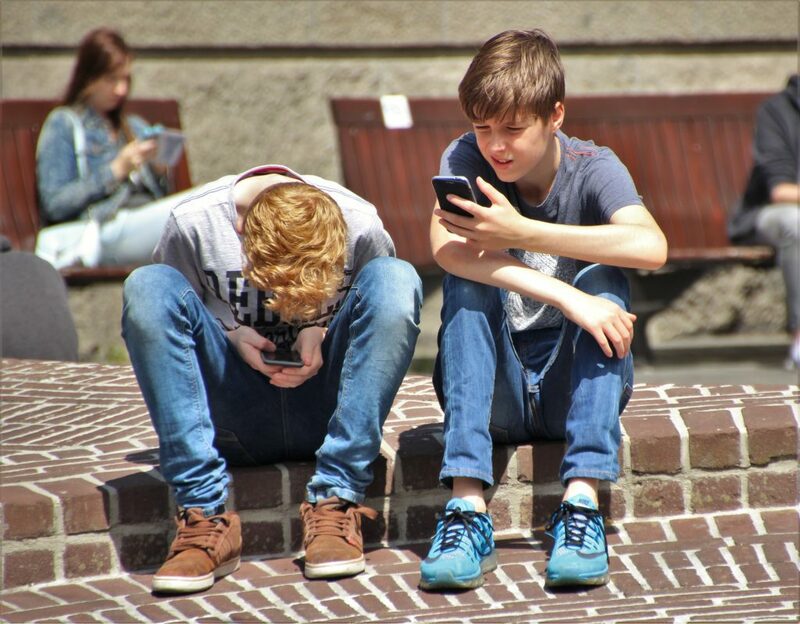 As our children are growing up in a society full of technological advancements and digital social and communication constructs, it is becoming increasingly more important to establish rules, regulations, and internet etiquette when sharing online. Kids and social media can be pretty brutal! To keep the internet a safe space, it is important to teach kids to ‘think before you post’ at all times while using the internet. October is National Bullying Prevention Month, and it is so important to bring awareness to the fact that something small that you can say or do to others can help, or hurt them so much. In order to help diminish online bullying, Google’s Be Internet Awesome initiative is aiming to spread positive messages about treating others the same way online as you would in real life, hoping to curb digital bullying once and for all! About 28% of kids feel that they have personally experienced bullying, and 71% of students say they have directly witnessed bullying happen. 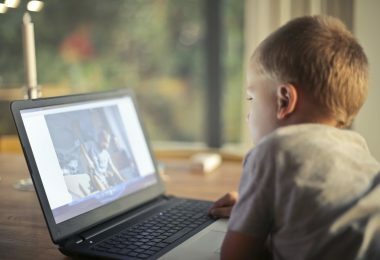 Google knows that the internet can be a great place with a wealth of information, communication avenues, and endless resources when used properly, so they are hoping to teach kids and families to think before you post and make the best choices possible to end online bullying and make the web a healthy and safe space to connect. It is very important to think about what you want to say before you say it, and make good decisions about the delivery of your message. 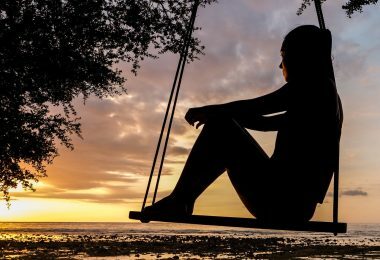 Kids tend to be impulsive and go along with the trends of what others are doing and saying, and it is important that they learn to recognize how hurtful this can be. Here are a few ways we as parents can teach our kids how to think about what they want to say before it comes out. 1. Stop, think, continue/choose to respond – No matter what type of photo they want to send, message they’ve received, or comment they wish to make, it is important to teach your child to stop, think, and continue, or choose if they wish to respond. Literally EVERY TIME. Is it kind? Is it necessary? Could it hurt someone? Could it give me a bad reputation? Would my parents and teachers approve? Once kids have considered all of these questions, they should be able to respond appropriately in any situation. If there is a problem, bring it to an adults attention immediately. 2. Understand that there is a human on the other side – Just like you would think before you speak to a friend or adult in person, you must always do the same when you’re online. There are real people behind that computer and smartphone screen you are looking at, and just because you are not face-to-face in real life with these people, doesn’t mean that common courtesy rules change. I know that there is a difference when you are looking a person in the eye, versus looking at a screen, but you must stick to positive behavior standards always, no matter what. 3. Always treat others how you would want to be treated – When learning proper internet etiquette, you should always remember theage-oldd rule – treat others how you want to be treated. Do you like to be called names? Told you’re stupid? Do you like to have your comments dismissed and ideas ignored? Do you want people to spread rumors about you? Do you like when people laugh at your mistakes? If you answered NO to those questions, it is safe to say that others do not like to be treated this way, either. Think before you post online, every time! Always think before you speak, be kind online! Parents, it’s time to lead the charge! Learning positive behavior and the way to treat others starts with family at home, and those lessons should spill into school, the community, and online. 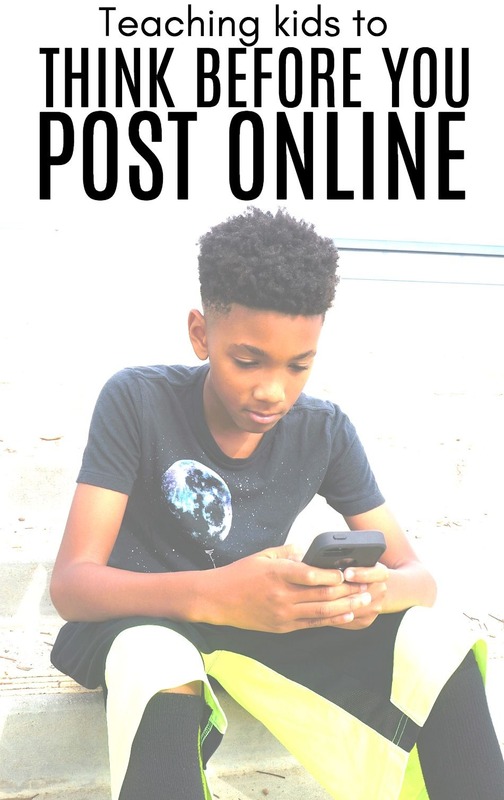 When your child is old enough, teaching them to take a moment to think before you post on social media, emails, text messages, and other mediums is SO important. Check out Be Internet Awesome, a free program designed to teach kids how to be upstanding citizens in the digital world, and look over the vast amount of resources and activities they have available for parents and educators. 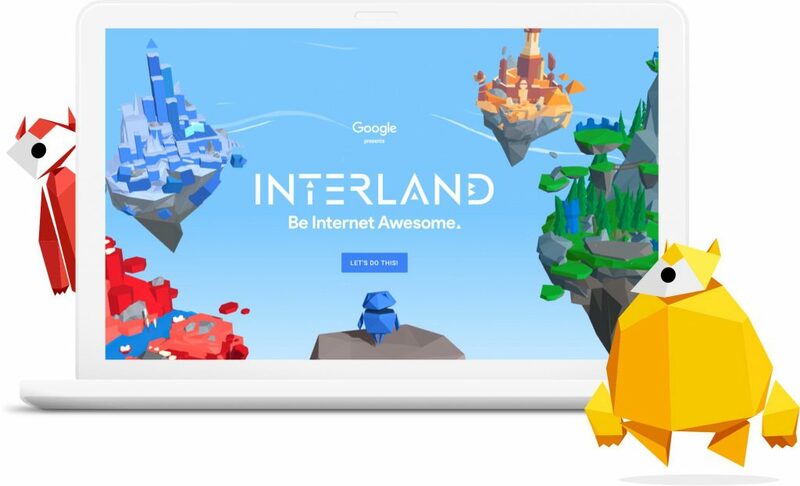 You can play Interland with your kids, a game that focuses on 5 areas of internet awesomesness to put your kindness skills to the test, and use the family guide to help lead some of your conversations at home. Also, go ahead and alert your child’s teachers about the online curriculum so they can use these activities at school if they choose to. It’s awesome to be kind online! Follow along with hashtags #BeInternetAwesome and #ItsCoolToBeKind! Also, stay tuned to celebrate Safer Internet Day, happening February 5th! 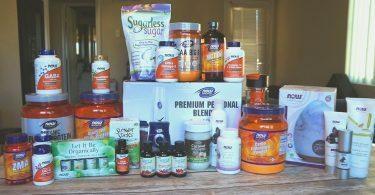 Learning About NOW Foods Brand – Celebrating 50 Years of Quality, Healthy Products! 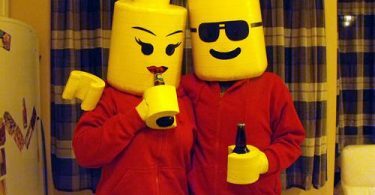 15 Cute Couples Costumes for Halloween Ideas – These Are Brilliant!